Helping Injured Workers in Southwest Virginia for Nearly Two Decades. Attorney Brenda Moses discusses why you may need a lawyer to help you with your workers’ compensation claim. People tend to come to us when they run into trouble with the insurance carriers or their employers. Even in an accepted case, there are a great many problems that can and do arise, from wage replacement benefits not being paid or being paid late, to surgeries or medications being denied, to jobs being lost, to problems with doctors. It is the insurance carrier’s job to pay as little as possible on a case, and if surgery is delayed it doesn’t hurt the claims adjuster, but it hurts you. Another big problem is if the proper legal filings weren’t made with the Virginia Workers’ Compensation Commission, which can potentially let the carrier avoid responsibility for your injury. For example, if you haven’t filed your claim with the Virginia Workers’ Compensation Commission within two years of your date of accident, or had an award entered, you probably don’t have a claim anymore, even if the carrier had been paying everything, because you would have missed the statute of limitations. It is difficult to get around this once it becomes a problem, and it doesn’t help you even though the carrier knew about your claim. The insurance carrier has lawyers, and they want to pay as little on your case as possible. 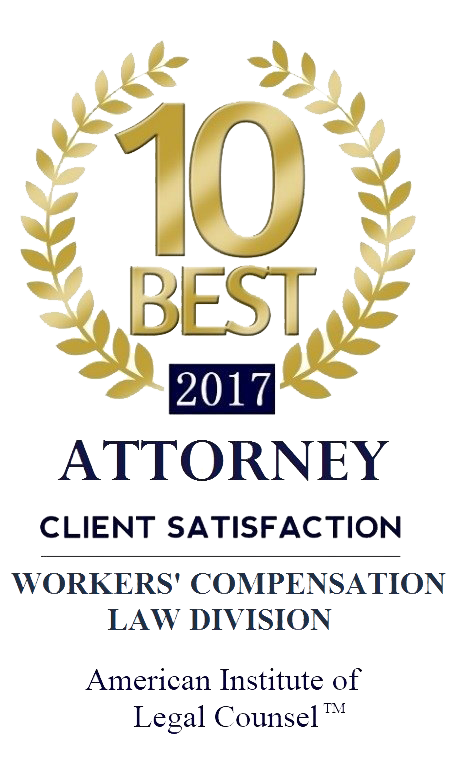 To best protect yourself, you should consider speaking with an experienced workers’ compensation attorney about your claim to make sure you are getting all of the benefits you deserve. By The Moses Law Firm| 2016-11-07T23:11:56+00:00	October 20th, 2016|videos|Comments Off on Why Do You Need a Lawyer? Kids’ Chance – An Opportunity for Scholarships for Children of Injured Workers! What are Functional Capacity Evaluations (FCE)? The information you obtain at this site is not, nor is it intended to be, legal advice. Although the information is believed to be accurate when presented, this site is under constant revision, and no warranty of any kind, including accuracy or future accuracy, completeness, reliability, or otherwise is made. No responsibility will be accepted by the author for any inaccuracy or omission or statement that might prove to be misleading. You should contact an attorney for advice concerning your individual situation and your individual case. Contacting us does not create an attorney-client relationship. Please do not send any information to us until such time as an attorney-client relationship has been established. This may be considered an advertisement or advertising material under the Rules of Professional Conduct governing lawyers in Virginia. This web site is intended for general information only. The information presented at this site should not be construed to be formal legal advice nor the formation of a lawyer/client relationship.